The holidays are the perfect time to give your whisky-loving friends and family the gift of spirit. If you want to cut through the clutter and make a real, memorable impact, however, don’t just pick any old Scotch. Make sure you pick something special that fits the profile of your intended gift receiver. Think about a few key questions to narrow in on the perfect option. Here are 10 whisky gift recommendations for a number of discerning Scotch drinkers. This person has dabbled in Scotch at bars and friend’s houses and has made subtle comments about how anxious he or she is to start a collection of their own. The world is truly your oyster here, but I say start with the classics. In order to build up knowledge about the vast world of Scotch, begin with whiskies that every collector should have as a base for further exploration. Depending on your price range, Balvenie 15 at about $60 and Highland Park 18 at about $90 are two classic bottles by top distillers. Their taste profiles are tried and true, and are destined to become early favorites with any newly interested scotch drinker. Both of these whiskies should be available at most quality liquor stores. This person was a Scotch newbie last year but has expressed interest in expanding their palate for different kinds of whiskies. They’ve experimented with the basics and are ready to take the next step toward Scotch geekdom. For this person, it’s time to bring out the peat. Lagavulin 16 is a top notch spirit and is an easy entry into the world of peated Scotch. Its classic, smoked flavors go down smooth any way you serve it up. To top, you’ll be able to find this whisky at most liquor stores for about $60-$70. 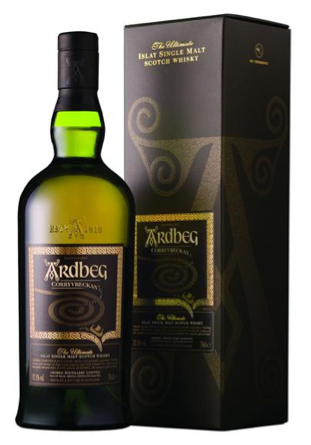 Another great option for the up and comer is the Ardbeg Corryvreckan. Like the Lagavulin, this is a smokey classic, but on top of that, it’s bottled at cask strength. If your up and comer hasn’t dabbled in cask strength scotches, this 57% whisky will knock their socks off. You should be able to find Corryvreckan at quality whisky shops for around $80. On first thought, you may opt not to challenge yourself with finding a whisky that this person doesn’t already have. But, realize that this person lives for the next bottle. And trust me, they’ll find room in their house for it. But you’ll have to be smart to appease this discerning drinker. On one hand, you’ll have to find a whisky that they don’t already have, and on the other, you may need to stay within budget. My recommendation is to look at new releases. And lucky you, there are a number of top notch new whiskies that have come out within the past few months. 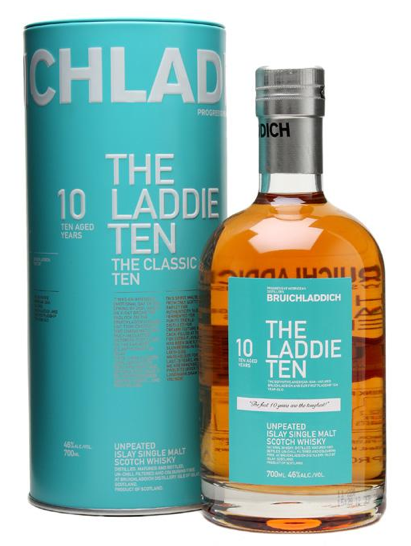 In the $50 range, check out the Bruichladdich “Laddie” Ten. This is the first true ten-year release from the new ownership at one of the coolest distilleries in Scotland. It’s a damn tasty spirit and your Scotch connoisseur buddy will certainly be impressed. Another winning buy is the Ardbeg Alligator. 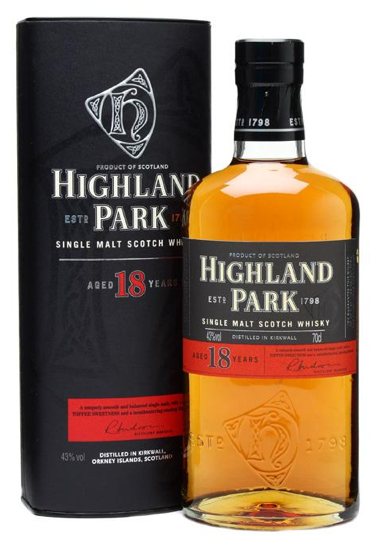 Also released in the past few months, this delicious whisky is full of alligator-skin char and peaty Ardbeg smoke and won’t set you back more than $100. Are you ready to bring out the big bucks and give this Scotch-lover a gift he or she will never forget? For under $500 there are some mighty fine bottles of whisky out there. The key to the $500 spend, however, is making sure you’re buying something that is really worth the money. It’s all about quality to price ratio. Once you get into this price level there are many special releases and independent bottlings that may be worth your exploration. One strategy is to go to the best whisky store in your area and talk to the whisky specialist about their recommendations on current inventory. Another strategy is to go with tried and true releases that mostly everyone can agree are superb. 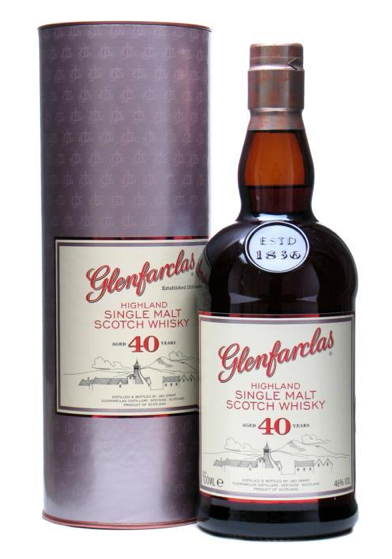 Two in particular that I’d recommend are the Glenfarclas 40 and the Highland Park 30. Both should be relatively accessible at quality liquor stores and should run you in the ballpark of $450. There are other options for a whisky lover than an actual bottle of booze. In particular, every serious Scotch drinker needs a good set of whisky-drinkin’ glasses. I’m a fan of both Glencairn glasses as well as tulip-shaped whisky nosing glasses such as these from Schott Zwiesel. 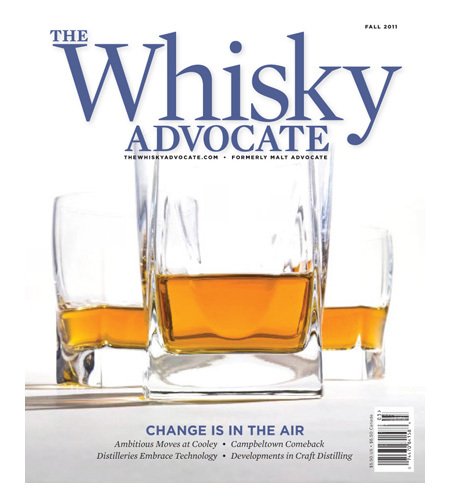 Another great non-whisky whisky gift is a subscription to the Whisky Advocate magazine. Formerly known as Malt Advocate, this magazine is part of the Wine Spectator family and is really one of the best, if not the best, consumer-focused whisky magazines in the world. The newly updated format and printing quality has made this publication even better and for under $20/year it makes a very affordable gift. On that note, here’s to a great holiday season and may all of your gifts be merry. Find DrinkInsider’a 2012 American Whiskey Gift Guide Here. These are all great recommendations. I’d also suggest Balvenie or Glenrothes for the whiskey drinker in your life! Fine article and good advice. I would only mildly disagree with the Highland Park 30 recommendation. I think it is overpriced. The HP 25YO is a better expression and a better value at around $250 – $300 depending on your patience to access the deals. it’s a fair point, cato. thanks for the comment.